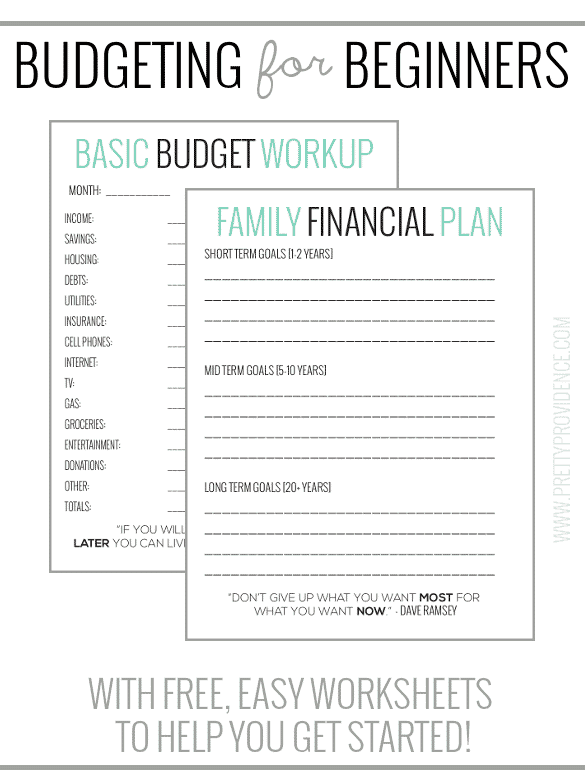 Basic Budgeting with free worksheets to get you started! Hey you guys! There was once upon a time that we discussed how to start a budget here on this lil blog. 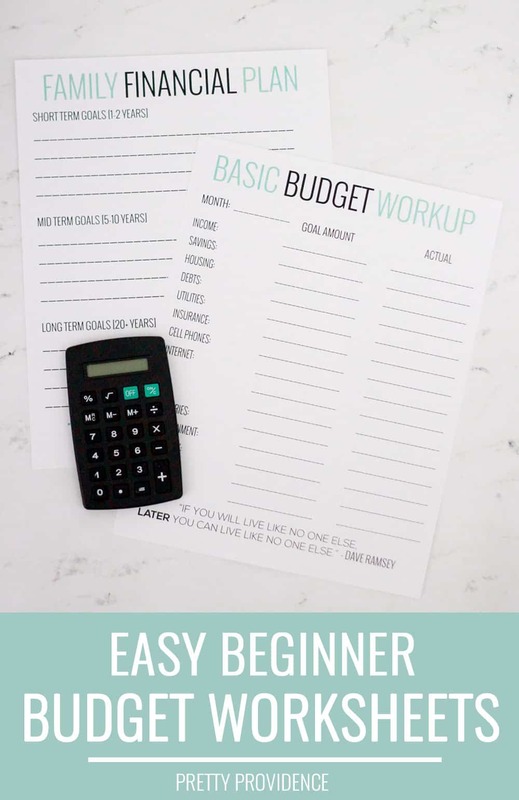 It was actually one of the first series’ we ever did, and the content stays true, but we’ve decided that we should revive those ideas and do a new post on basic budgeting with free worksheets to help you get moving if you’ve never budgeted before! I also added two of my favorite Dave Ramsey quotes on the bottom of them for a little extra motivation. It can be overwhelming just getting started, so we’ve broken down “how to start a budget” into three steps. Step 1: Make a financial plan that is right for you. Here is the whole post on step 1. Print your free financial plan worksheet right here. 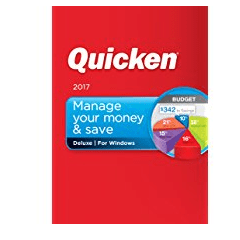 Step 2: Make your basic budget workup. Here is the whole post on step 2. 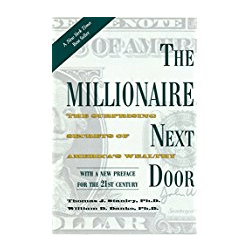 Take your gross monthly income and then subtract from it all your mandatory expenses. This is the point where you decide how much you want to save each month. If you have debt you should have a plan to pay it off and this might be a higher priority than saving, at first. Whether it is or not, paying off debt should be a high priority in your monthly budget. After your mandatory expenses have been taken out and you have set aside the amount you want to save, you can subtract your voluntary expenses like cable and cell/data plans. Then, take whatever money is left and divide it between your remaining expenses (gas, food, etc.) If you are lucky enough to have a balance after all that, it’s extra “fun money” and can be divided however you see fit into categories like eating out, home decor fund, weekends away or whatever your jam is! 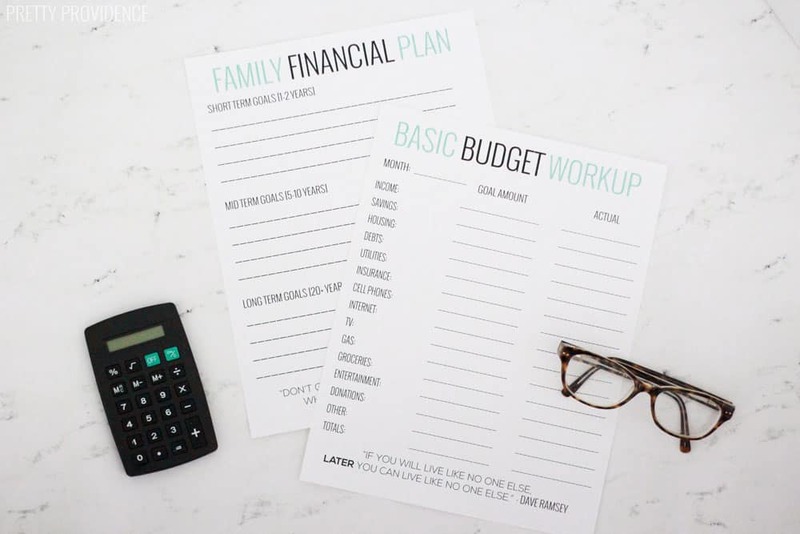 Print your basic budget worksheet right here. Step 3: Track your spending. Here is the whole post on step 3. Listen closely. You are not budgeting unless you are tracking your spending. Steps 1 and 2 are worthless if you just write that all down, stick it in a drawer and do as you’ve always done with your money. Not only is this the most crucial step when it comes to your budget, it can also be the hardest. It is hard because it will open your eyes to how much you waste. It is hard because it will force you to cut back. It is hard because it can be time consuming. There are so many different ways you can do this. 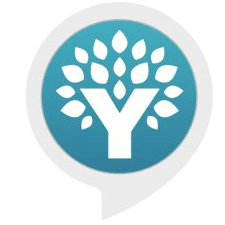 Both of us love YNAB (a budgeting software) as it is so easy to use and they have a sweet mobile app for tracking spending, which adds convenience to the mix as well. 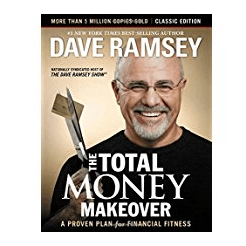 There is also the always free Mint.com, software like Quicken, Dave Ramsey’s cash envelope method (see: Total Money Makeover) and tracking by hand. Try out a few different things and see what you like the best. 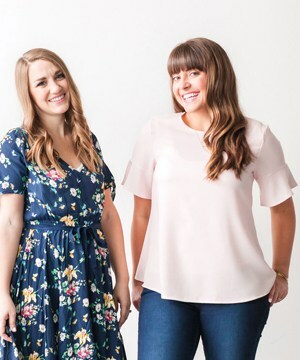 We love budgeting so much that we started a whole blog that focuses on how we are happy living life this way. Budget is not a four letter word. It’s a passion! If you do this you will find that you are much less stressed out by money, paying bills, etc. and you will not feel buyers remorse after a trip to the store because that money you spent was set aside for you to spend! Saving is a thrill when you know that each penny saved is a penny that can go toward a bigger dream you have. Whatever you do, come up with a budget that will work for you. It’s personal, so everyone’s will be different. If you’re looking for ways to cut your expenses down in certain categories, here are ten super easy ways to stretch the budget, and please explore our blog as we have tons of other ideas for you, in the form of easy and inexpensive recipes, or crafts and DIY’s to help create a beautiful home on ANY budget! My pay check varies a lot week to week as im a locum heathcare worker- how should i deal With this? Have you ever heard of YNAB (You Need A Budget)? It is a great budgeting system for people who’s income fluctuates! We have a post about it on the blog if you type YNAB into the search bar! Good luck! I find these very useful idea esp for someone who wants to save money when trsveling with family. do you have a printable for tracking spending? This is soo useful and important! And I love the idea of writing down long term goals! I so need this in my life! Thank you!